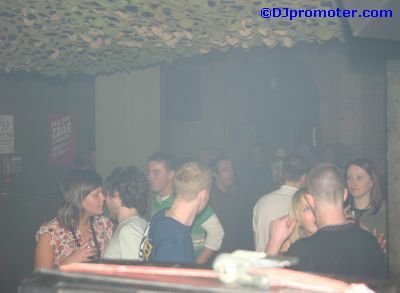 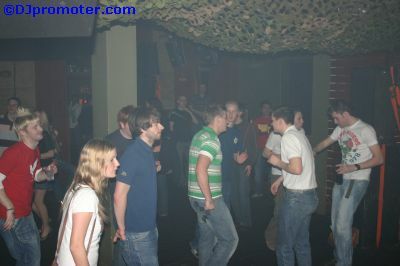 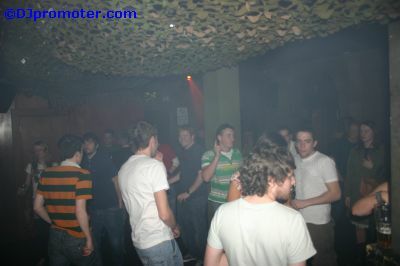 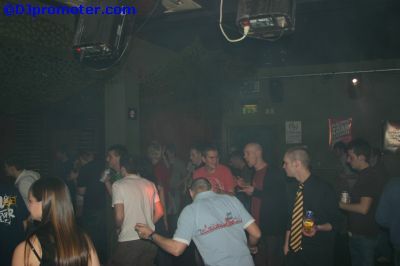 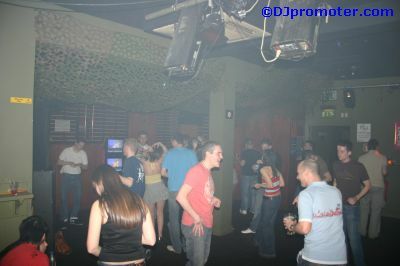 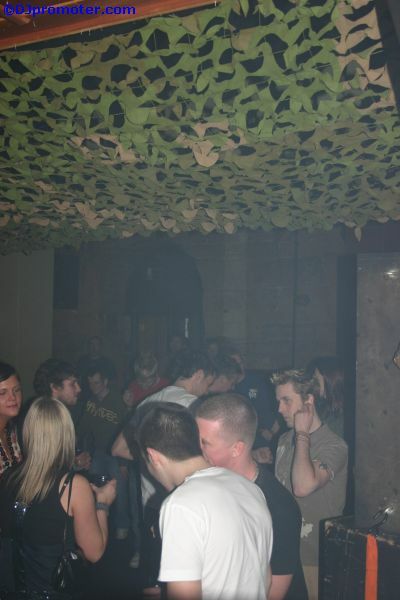 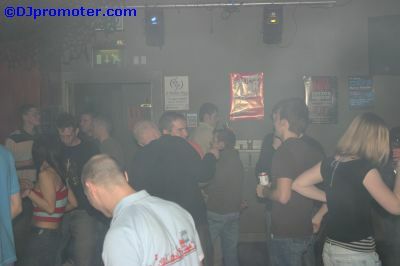 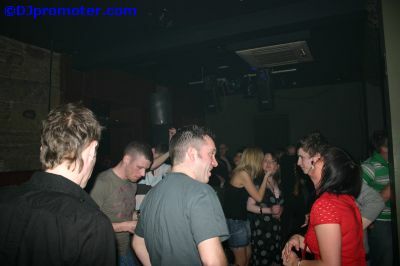 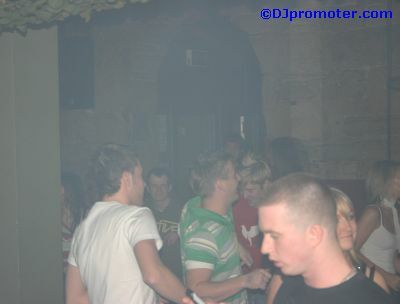 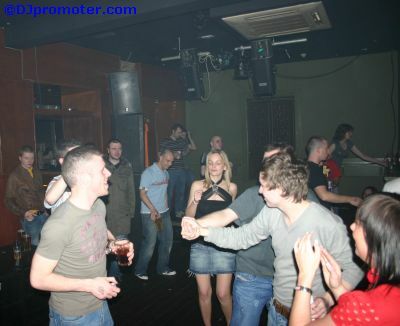 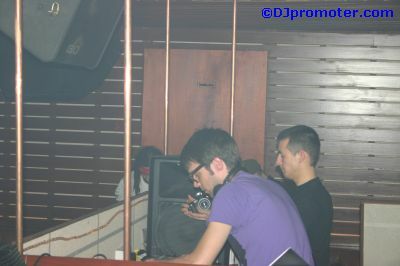 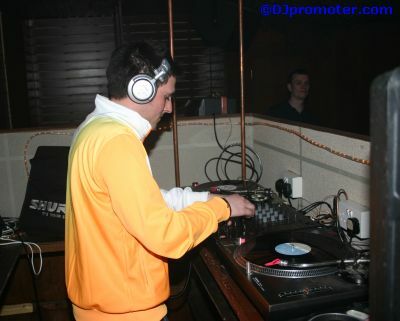 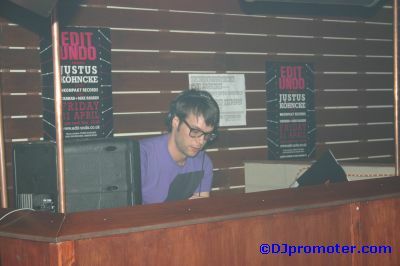 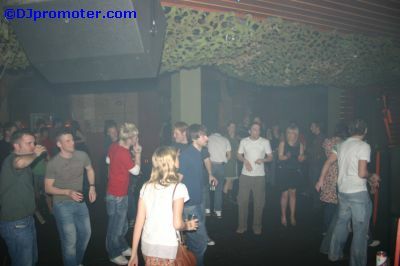 DJpromoter.com once again attended Mekanik's monthly event at the Liquid Lounge in Glasgow. 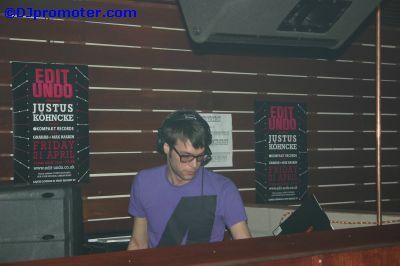 Special guest was Roman Flügel, one half of Alter Ego. 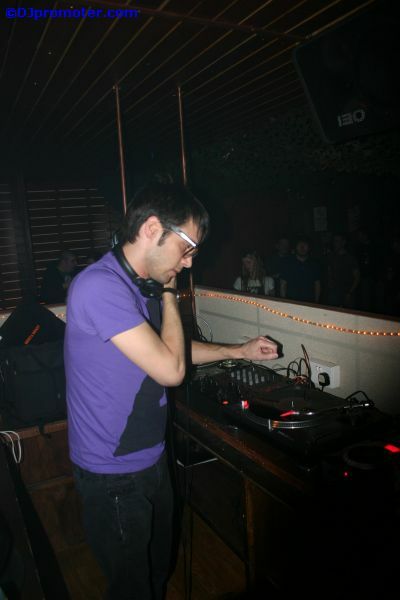 Flügel is an experienced producer and remixer, co-producing the previous two Sven Vath albums and remixing tunes by Primal Scream, The Human League, Random Factor and David Holmes. 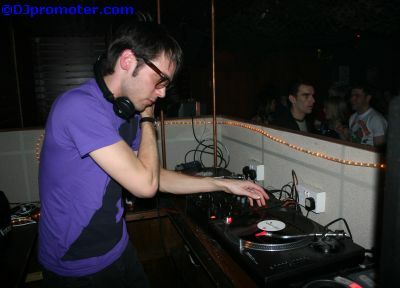 He has also recorded his own productions under various guises, and has releases on labels such as Cocoon, Harthouse, Klang Elektronik, Ladomat and Playhouse. 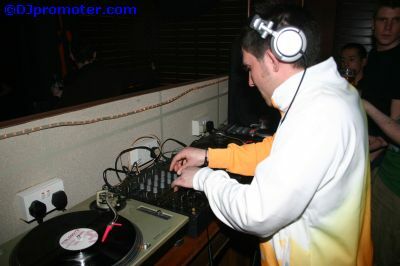 Flugel's impressive CV of musical experience and ability aside, it was of course his skills as a DJ that the crowd were mainly here to enjoy. 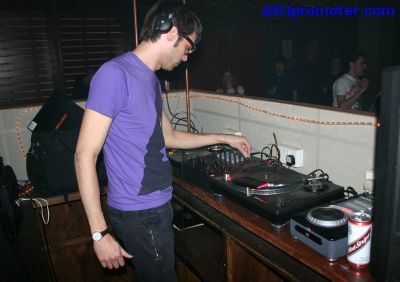 He certainly met those expectations by delivering a skillfully mixed set of deep and minimal tech-house. 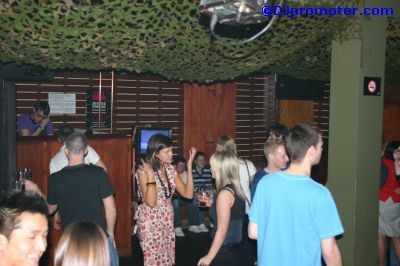 Prior to Flugel taking to the decks at around 1am, the crowd had been ably entertained by a tough, tech-house set from Mekanik's very own Richie Mobbs. 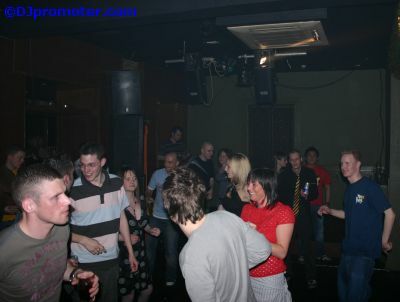 To open the night's proceedings, Rogue Audio (Paul Gordon and Russell Ventilla) were DJing for the first time as official Mekanik residents, having previously guested at the Mekanik night on 10th February. 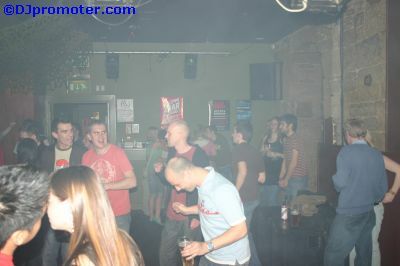 As per usual, Rogue Audio's set was a dark mix of cutting edge tunes.